YouTube - Jay Brewer unboxes some stunning new Gaboon and rhinoceros vipers for The Reptile Zoo. 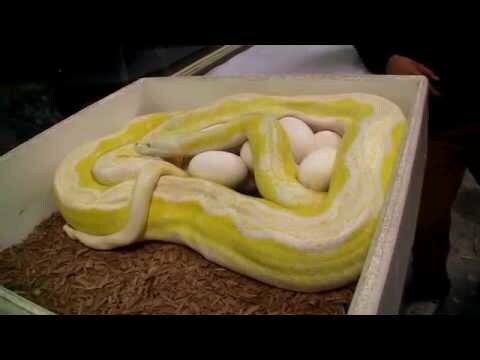 YouTube - Jay Brewer shows off some never before seen reticulated pythons at Prehistoric Pets. 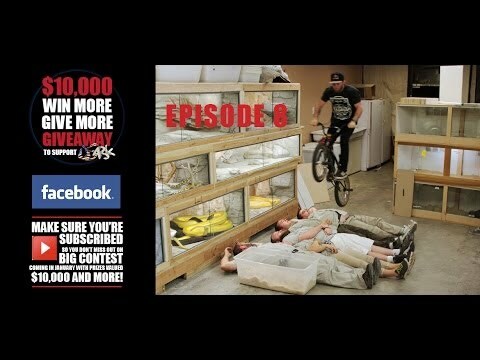 YouTube - Enjoy even more reticulated python morphs in this video from Prehistoric Pets, plus a crazy human jump by BMX biker Mike “Hucker” Clark. 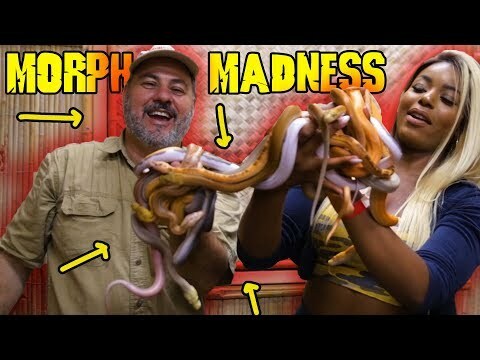 YouTube - Jay and Tim cut an exciting clutch of reticulated python eggs in hopes for some world’s firsts at Prehistoric Pets.